10 SPOOL MOON POLYESTER THREAD HAND SEWING AND MACHINE SEWING 1000 YARD. 1000 meters on each reel, 10,000 meters in total. Made from 100% staple spun polyester. Moon thread is an all-purpose thread. 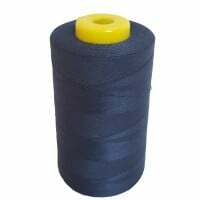 This high-quality coats moon Sew-All Thread is suitable for all sewing applications - use with your sewing machine or for hand sewing and produces great results on any type of fabric. 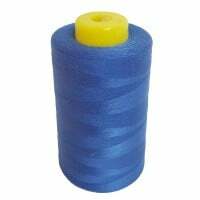 It is available in a huge range of colours, and is strong and durable.